The month of November has come around once again, and those among us may have noticed our loved ones are busying themselves with growing out a fabulous mustache and beard. Perhaps you may even be joining in on the No-Shave November (also popularly called Movember) and growing out your facial hair yourself to raise awareness over cancers such as prostate cancer! 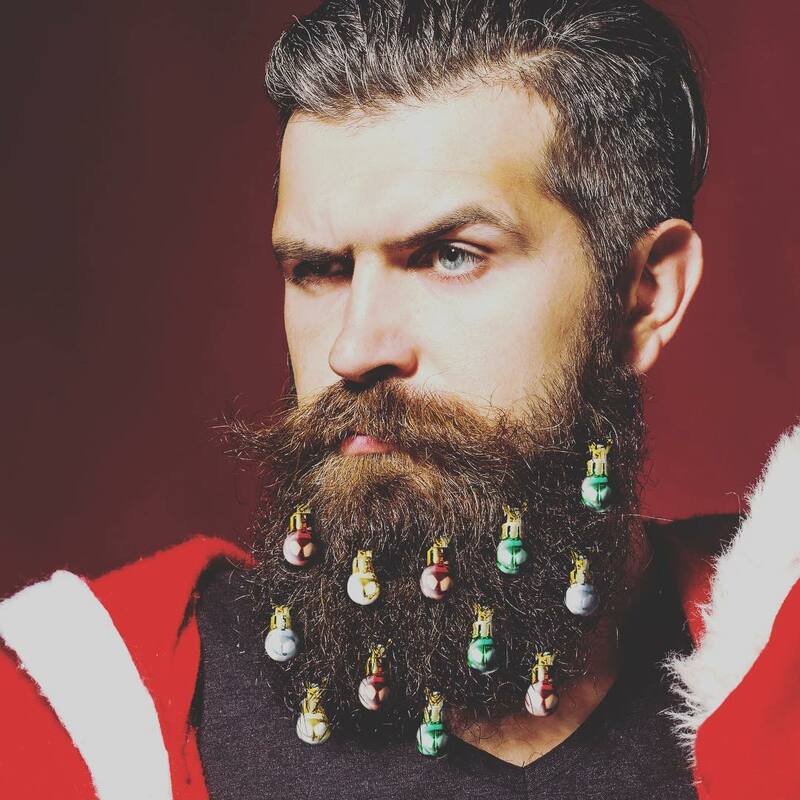 This, coincidentally, ties in perfectly with a sudden growing trend that you may have also noticed happening among your friends this year – the rise of beard ornaments, also known as ‘beardaments’. 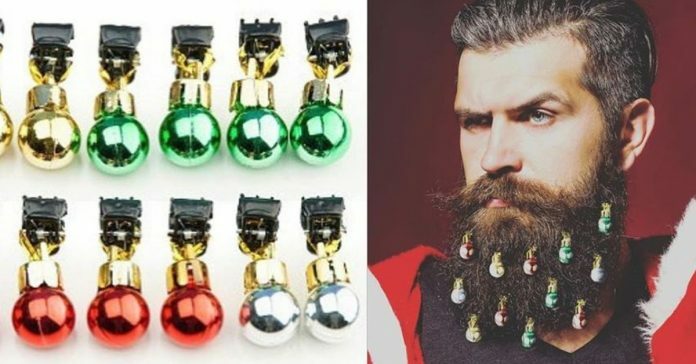 In other words, proud bearers and owners of extravagantly-grown and well-maintained facial hair everywhere have found another new use for their glorious face manes – to join in on the festive spirit! Now, decorating and styling your beards and mustaches is no recent thing – the existence of clippers, waxes, and oils to maintain all that facial hair has existed for as long as the tradition of growing out your mustaches and beards. After all, you would want to come across as someone presentable, do you not? A messy, unkempt, and untrimmed beard says a lot about one’s own personal hygiene! But in this era of wanting to express one’s own individuality in an increasing number of ways (down to body modifications such as tattooing one’s own sclera! ), just having a well-kept beard isn’t quite enough for some people. And there is only so much you can do with it as well – you can style it and dye it, but unless you truly push the envelope, there isn’t really much you can do. 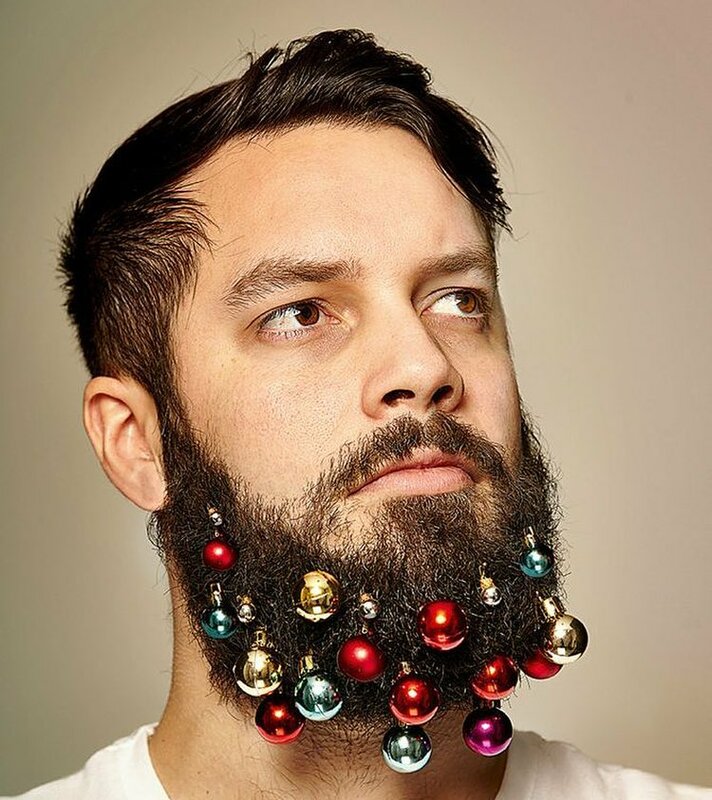 For the fashion-forward among us, there is no need to fear – for the last couple of years, a dozen companies have been founded and established in the interest of producing beard baubles and ornaments to decorate your luscious facial mane! 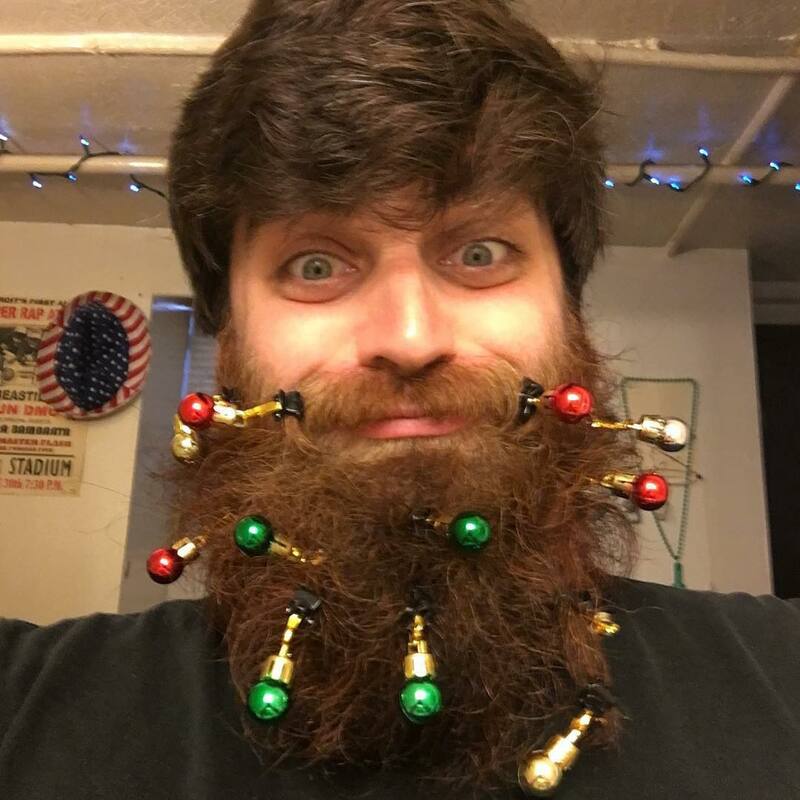 Consider clipping on some of these beardaments for Christmas in your desire to participate in the festive season, and turn your face into a Christmas tree! Some of these baubles even light up! In the name of safety, however, you might want to reconsider clipping those on – what if the bulbs burn out? It probably isn’t a good idea to risk being a fire hazard. There is also the issue of weight as well. 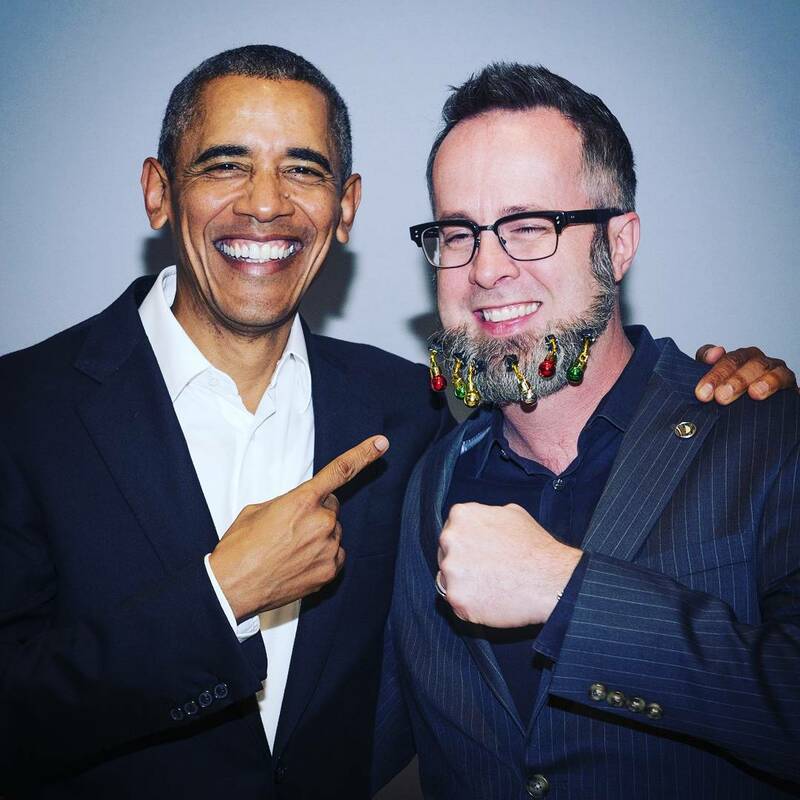 After all, as fun as decorating your facial hair can be, it is important to bear in mind that all these strands of hair are still attached to your face. Do take care that it doesn’t drag you down, and consider that enough beardaments (or just a single, very heavy one) can change the weight distribution of your head. This can end up resulting in your neck being constantly tired and achy, as it struggles to keep your chin up! 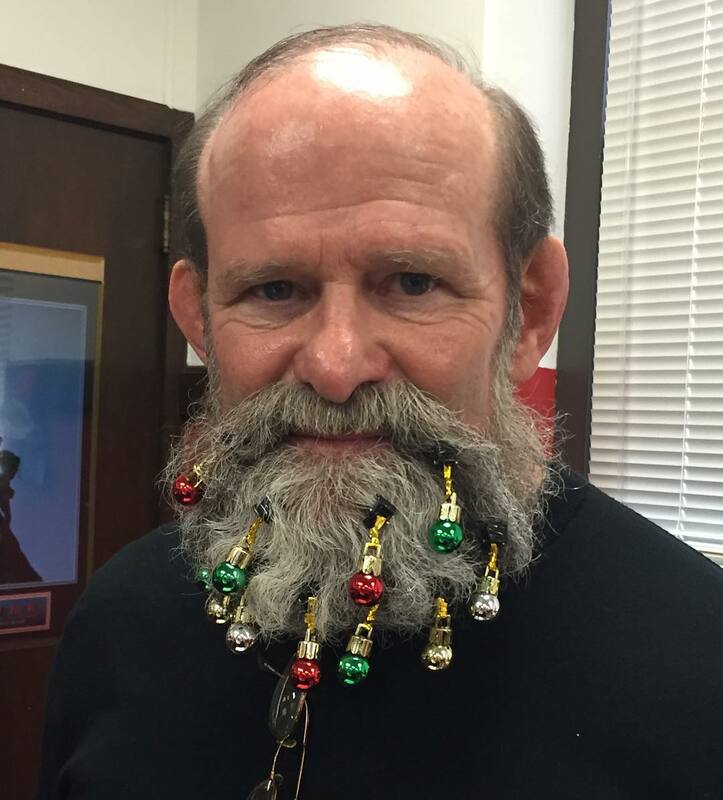 These Christmas ornaments may be associated with the whole movement to decorate one’s facial hair, but do bear in mind that this isn’t your only option either. 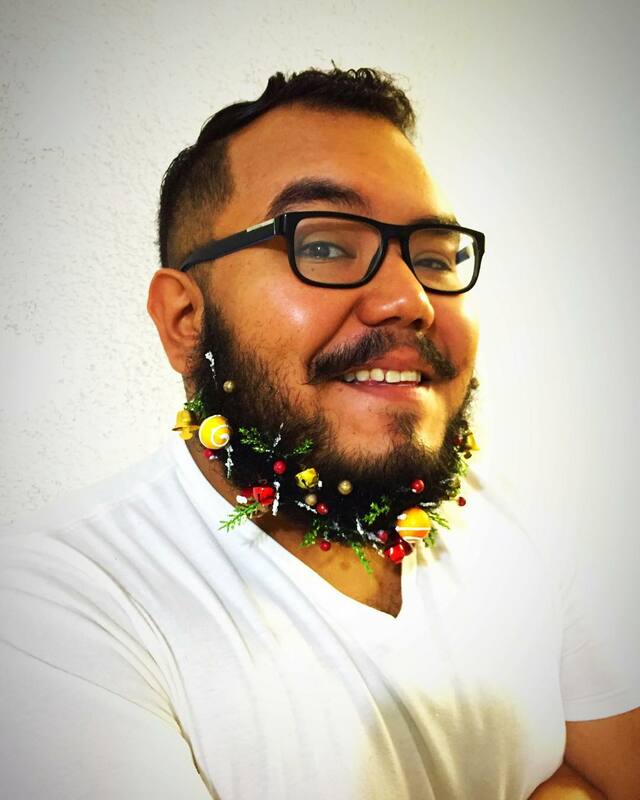 You can also look towards embellishing your beard with other things like flowers, or even (wrapped or plastic) candy canes!